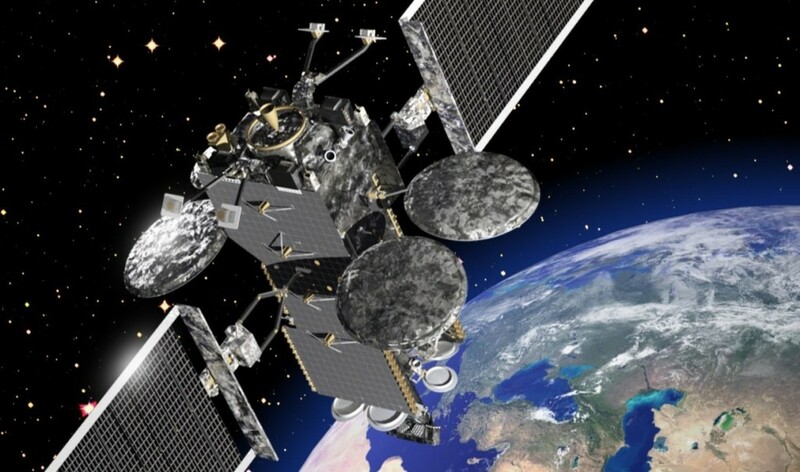 September 14, 2015 – Saudi Arabia’s newest communications satellite, the Lockheed Martin-built Hellas-Sat-4/SaudiGeoSat-1, will not only be one of the most powerful ever built, it will be among the most agile thanks to new flexible payload technology. Satellites outfitted with Lockheed Martin’s flexible technology will be able to maximize revenue generation by dynamically shifting bandwidth to areas of peak demand. The technology can be readily incorporated on a new satellite given the scalability of the A2100 platform. The satellite is based on Lockheed Martin’s modernized A2100 framework and includes a hybrid propulsion system, flexible solar arrays and a host of other upgrades. Hellas-Sat-4/SaudiGeoSat-1 is slated to launch in 2018. ← What Has Space Exploration Done For You?